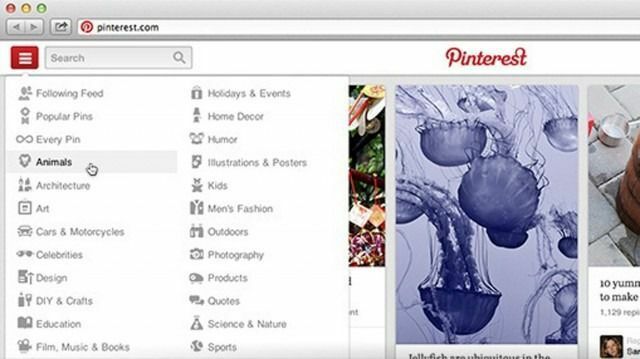 Pinterest Tests New Look — But Will You Even Notice? Pinterest announced it’s testing a new look among a small group of users to make it easier to find what you’re searching for on the site. The company aims to improve a few key components, such as making navigation more intuitive and faster. Pins will also be bigger and include more image details. The new design also includes a related pins side bar, which may encourage users to stay on the site longer by clicking through to other boards. Although the updates may be hard to spot for those who are not design enthusiasts, the aesthetic is easier on the eyes with a new gray gradient background behind all pins and the subtle changes will be an improvement for discovering new content on the site. 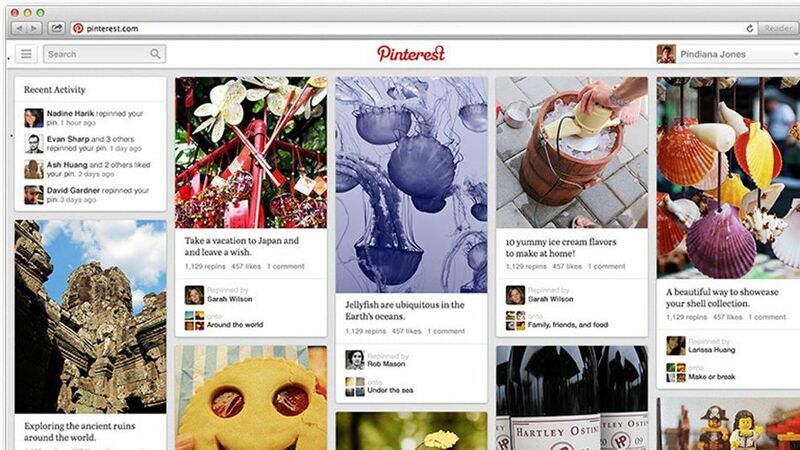 Pinterest says it will be testing the update with a small group of users in the upcoming weeks and will roll out the design once it’s ready. 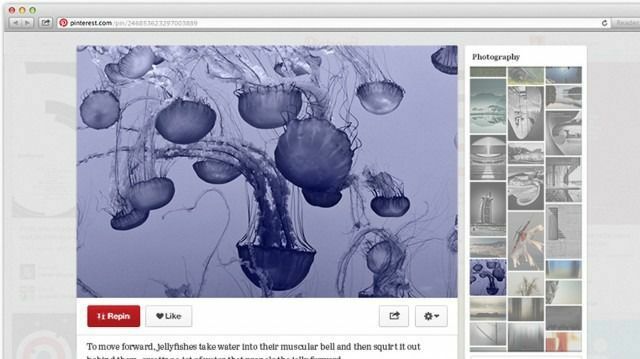 What do you think of Pinterest’s new look? Tags: DESIGN, PINTEREST, SOCIAL MEDIA. Bookmark the permalink. Looks pretty minor… But I’ll be excited to see how it turns out!